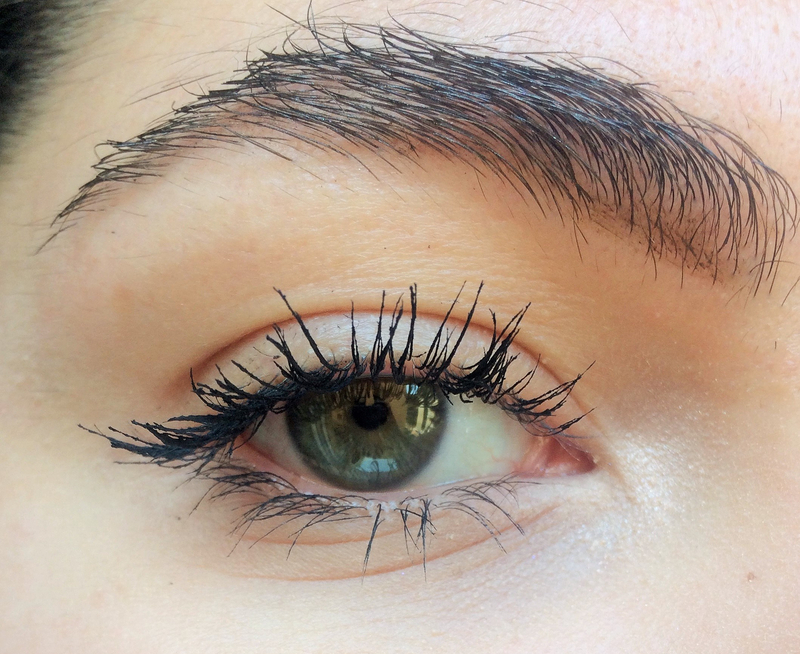 More than a year ago I did a post comparing two essence mascaras, you can read it here, that post was quite succesful and I still get a lot of love for it. 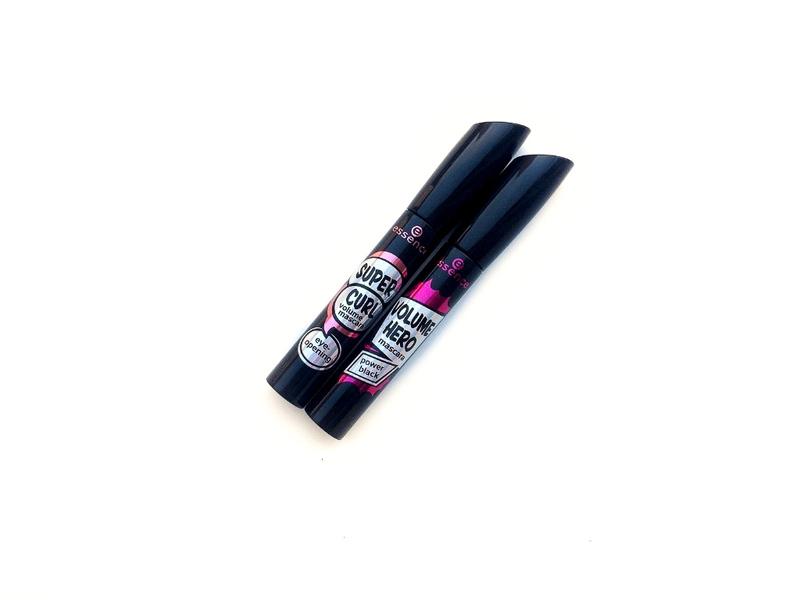 So today I thought I could do something similar again comparing the two new mascara essence just launched the Volume Hero and the Super Curl. They are both brand new and I’ve been using them in the past weeks so at this point I know which one I like better and I am going to tell you why. Just remember that mascara is such a personal preference and what it works for me might not work for you because what I look for in a mascara is not what you look for. That being said I’m going to tell you everything about them so you can decide which one can work better for you. Essence mascaras are almost always pretty good but they tent to dry out more quickly, needless to say that they are both super affordable. You can get them from Ulta for 4,99$ each. What it claims: It creates endless volume paired with breathtaking curl and an eye-opening effect. The curved elastomer brush covers each individual lash with texture – even on the inner corners of the eye – and ensures a wide-awake, dramatic look. 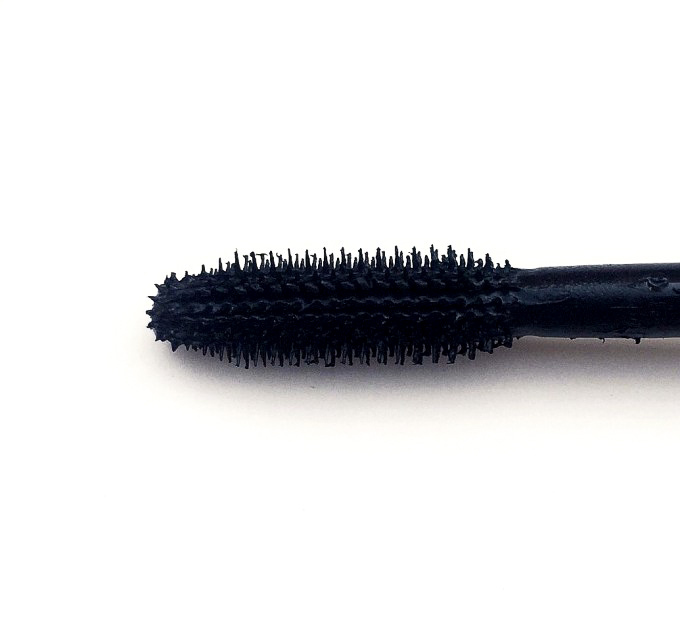 PROS: I like the curvy brush, I find it very volumizing and it gives my lashes a good curl but it doesn’t weight them down and it’s very black. It doesn’t crumble or smudge through the day and it’s not that hard to remove. Overall I really like the final result. CONS: The formula is quite thick and although it doesn’t clump up I’m afraid that it will make the mascara dry more quickly. I also don’t like that it takes a bit of work to build it up. I only do two coats but I have to really wiggle the brush to disperse the product and work it in. I also don’t like it on the lower lashes for that reason, the formula is too thick and it tends to clump up over there, I have to put the smallest amount on and blend it with a different brush. 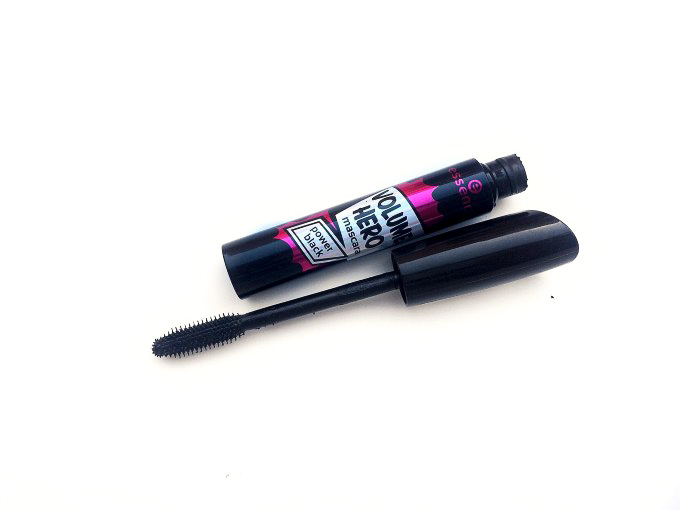 What it claims: It ensures extra volume and maximum lashes in combination with a deep-black and long-lasting texture. 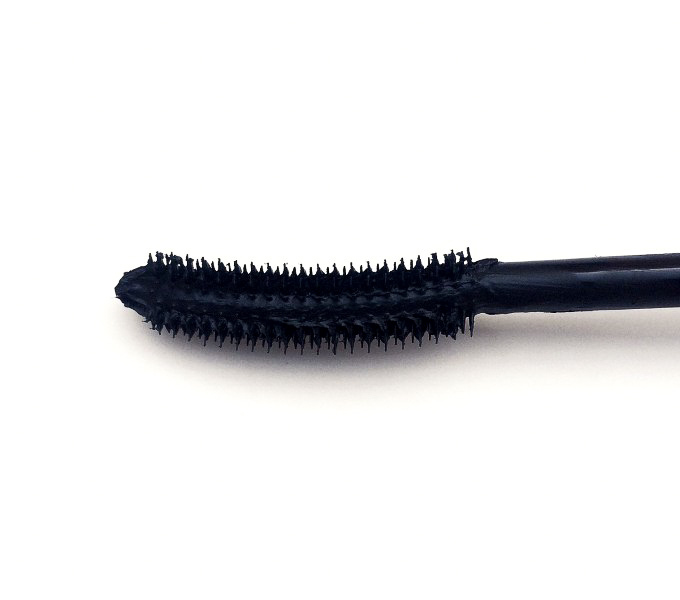 The large elastomer volume brush captures lots of texture and reaches even the tiniest lashes. PROS: I find it very volumizing and lengthening. It is very black. It doesn’t crumble or smudge through the day and it’s not that hard to remove. The brush makes it quite easy to use on the lower lashes. CONS: The formula is quite thick and although it doesn’t clump up I’m afraid that it will make the mascara dry more quickly. I think this mascara gives me the really long lashes look that I don’t like. I feel like I have three super long lashes but not a lot of roots volume. The same effect that I got from the L’Oréal Unlimited Mascara which makes me think that my sister Queen will enjoy this one too. 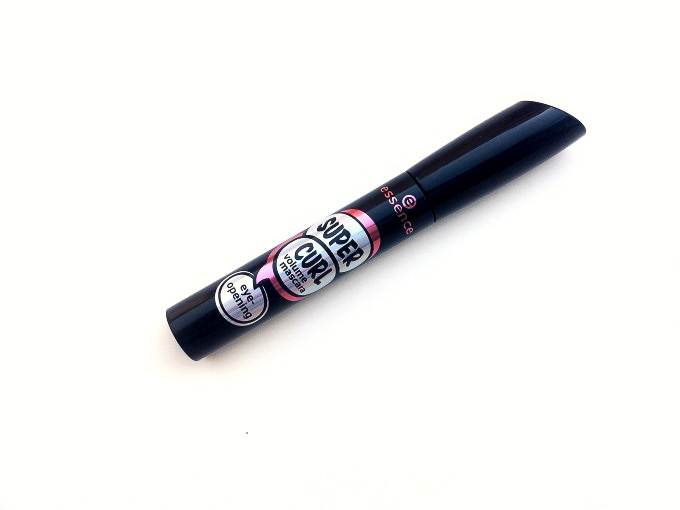 And the winner is… the Super Curl! I find that despite the cons I have I like the results on me a lot better. But I’m curious to know, which one do you think you’ll like better? Just by looking at the pictures, they appear to have the same effect. 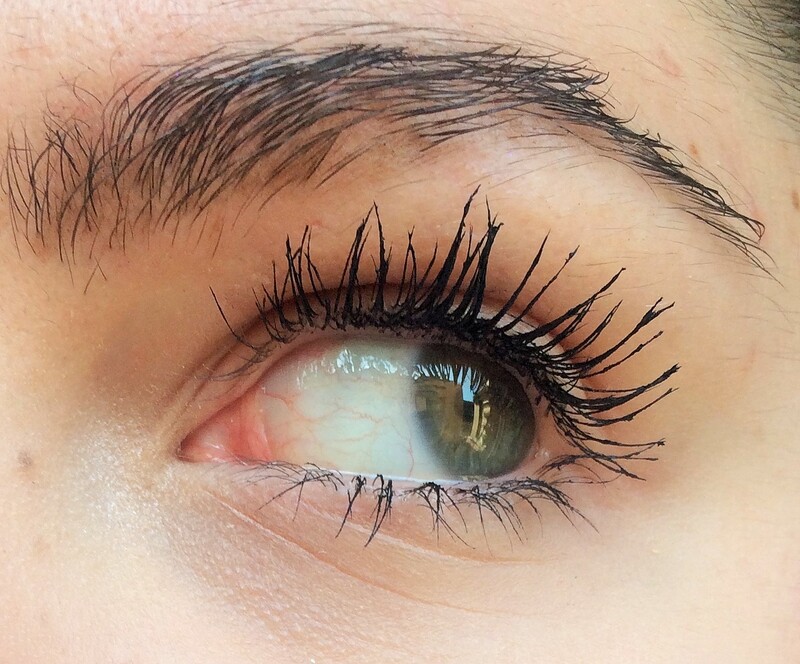 I’ve been trying to find a good mascara that doesn’t clump but extends my lashes. Thank you! I’m glad you loved the post! It does! I’m still using it and loving it! 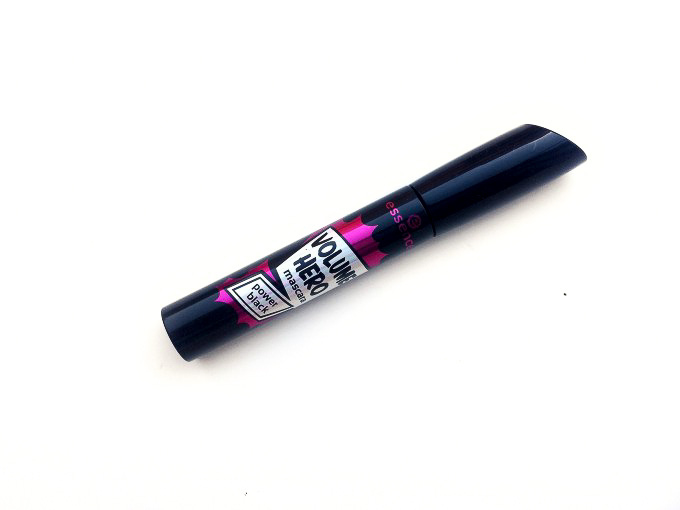 I love the volume hero mascara more because my lashes are super short! 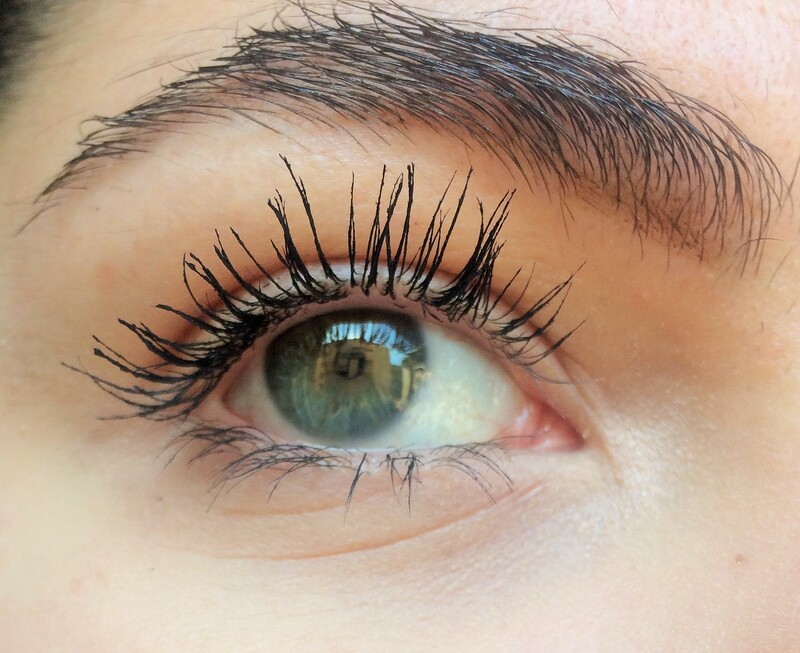 I love using my essence lash princess mascara. The brand is soo good and affordable. Their mascaras are so good but I haven’t tried the lash princess, which one do you like? I like the essence lash princess false lash effect mascara, the one in black green bottle. It’s really good! They definitely did give long lashes, but I too would also have thick lashes. I don’t need little spider legs on my eyes. sai che non vedo tutta questa differenza tra i due? 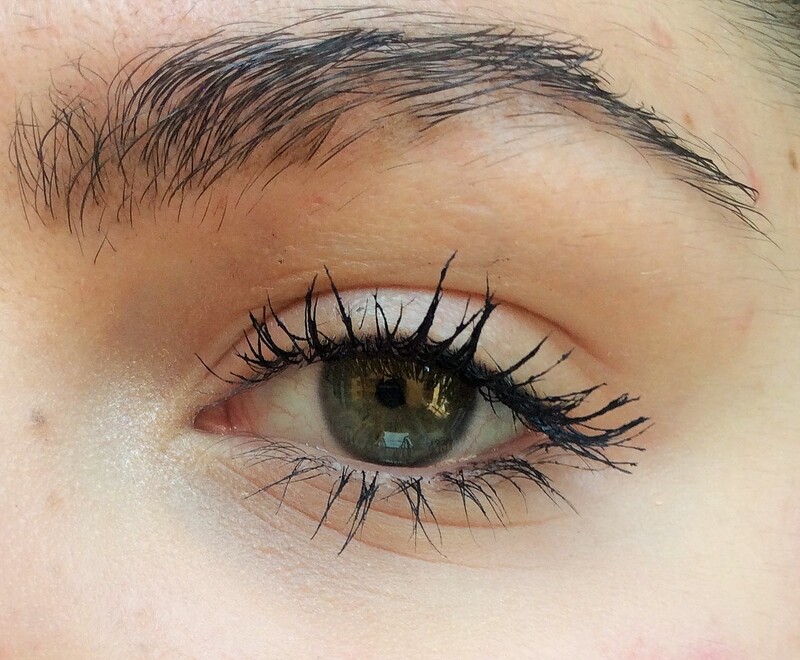 Comunque ti dirò…non sono niente di particolare i mascara di Essence, ma costano poco e fanno il loro “sporco” dovere. Thank you so much, I’m glad you enjoyed it! !